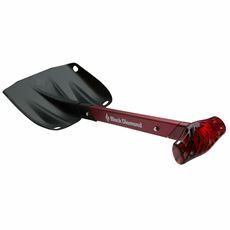 Get the snow off your path and drive to make it safe and easy to get out of your home this winter with one of the new snow shovels from the GO Outdoors winter essentials collection. 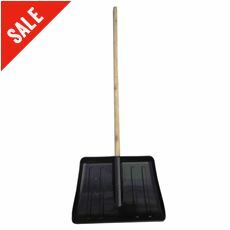 Heavy snowfall can make the areas around your property difficult to walk or drive on, or even treacherous for those less stable on their feet, but with a good quality snow shovel in the shed or garage you can clear a route in no time. 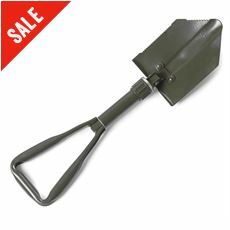 Check out our full range of standard and folding snow shovels in our online store today.